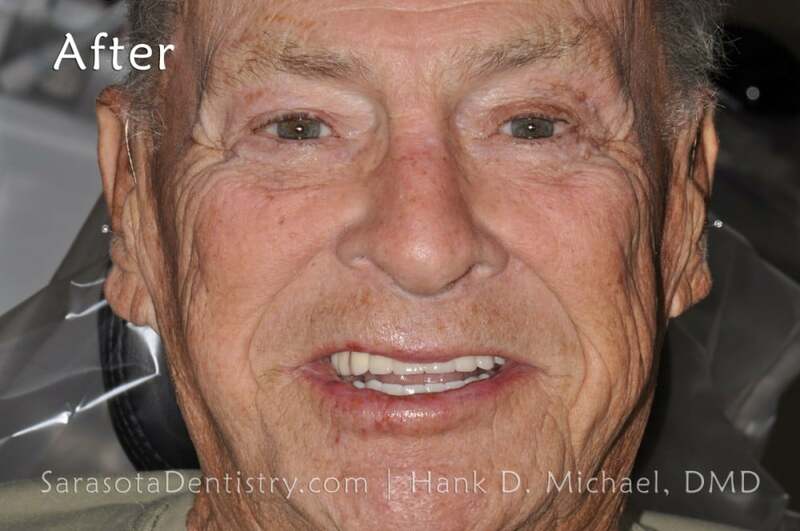 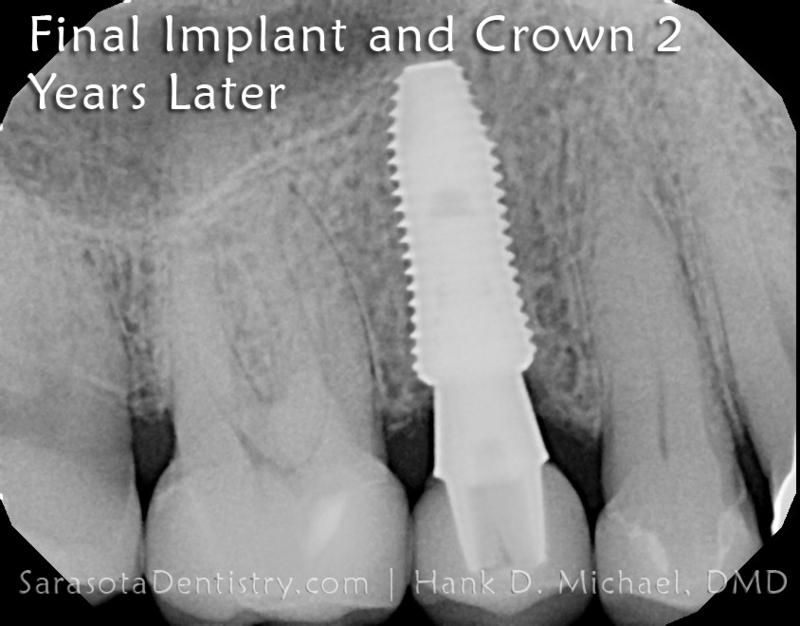 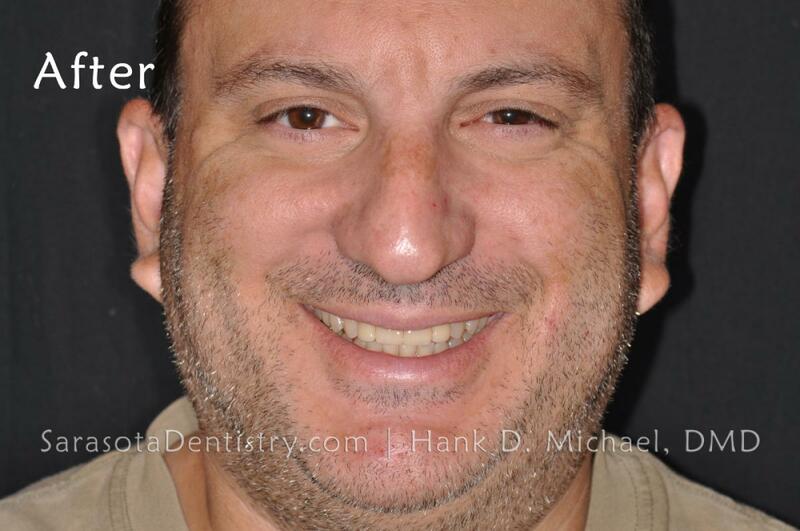 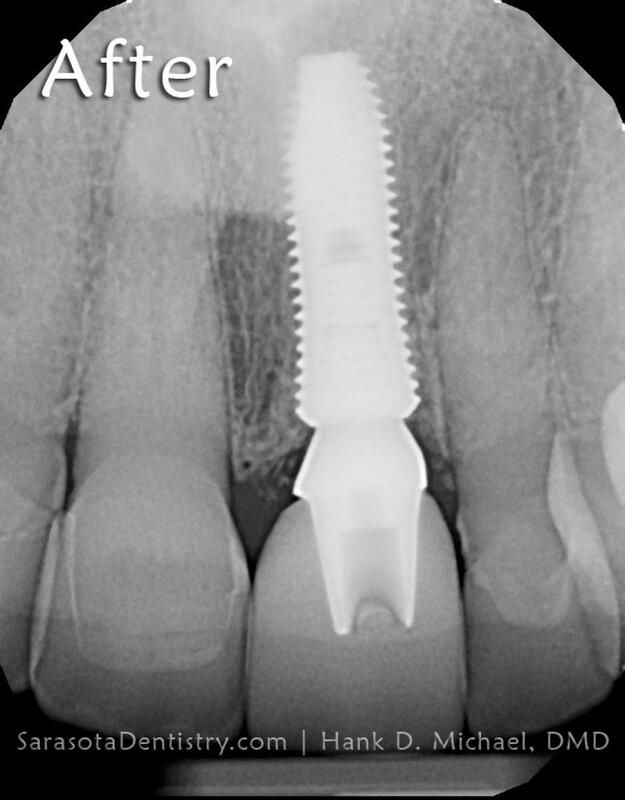 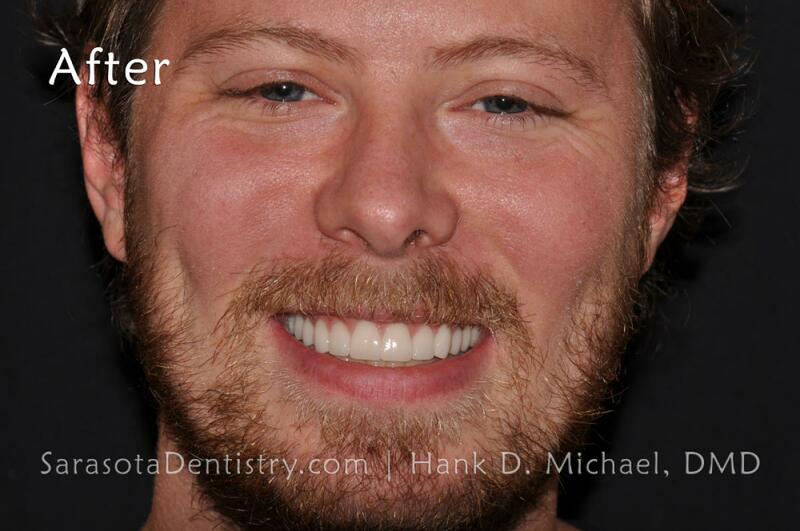 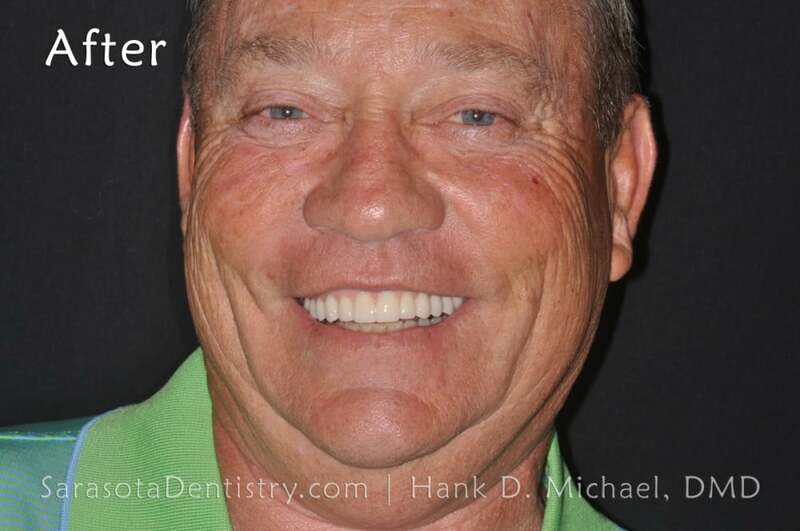 When Sarasota Dentistry is offering great dentistry to patients, it is more than a statement. 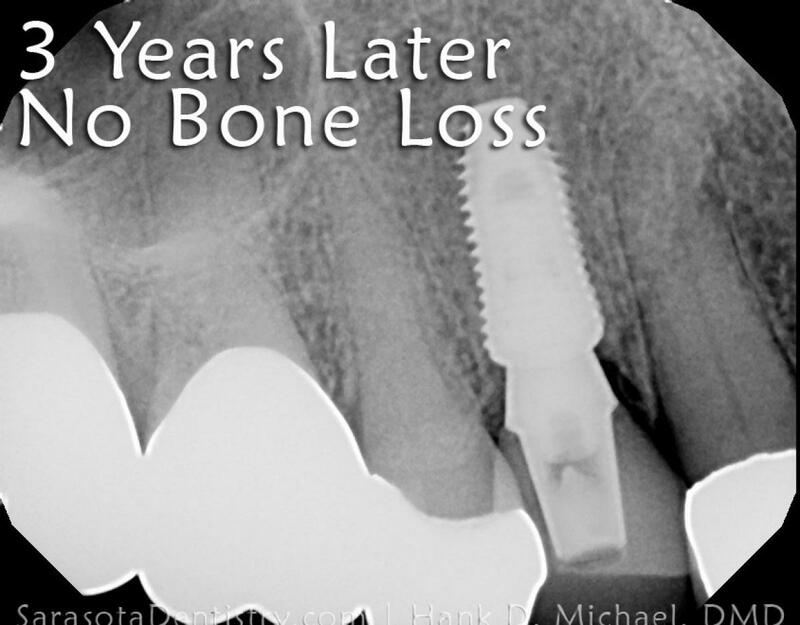 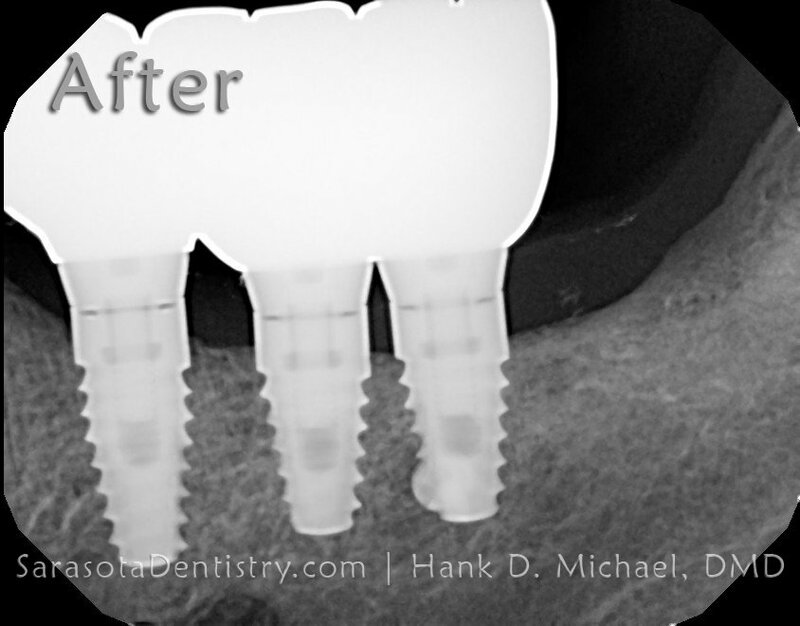 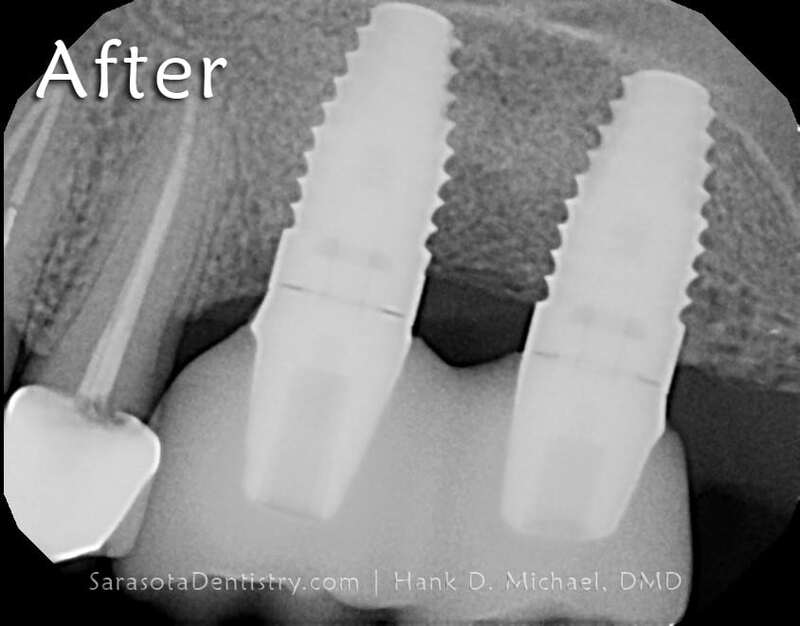 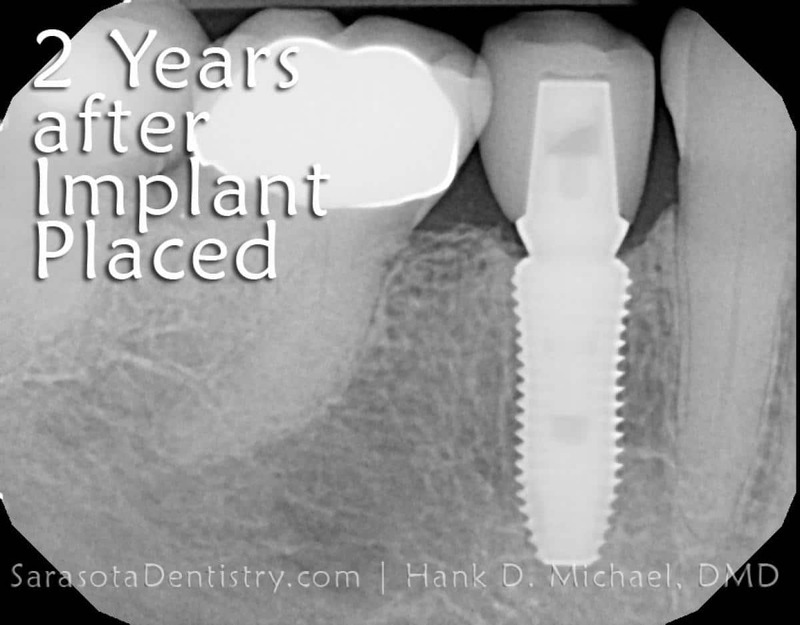 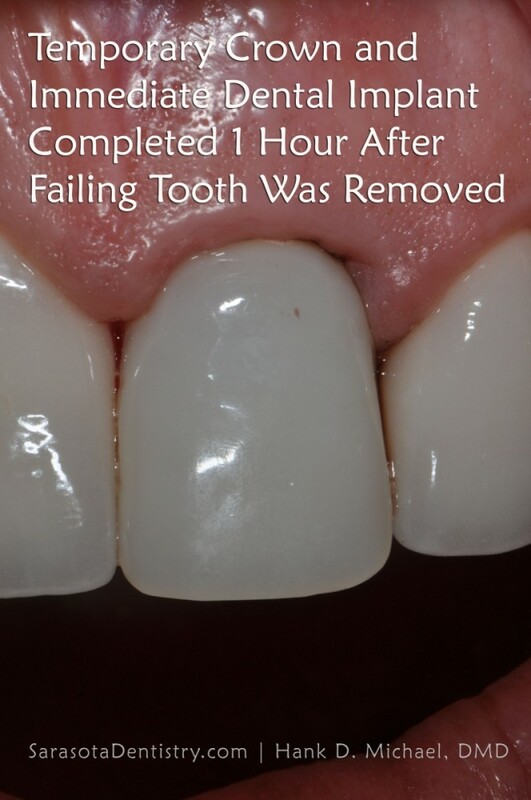 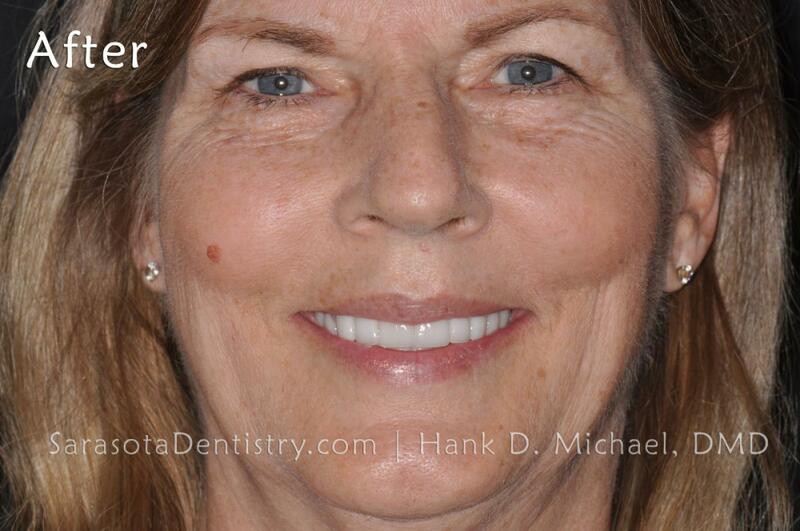 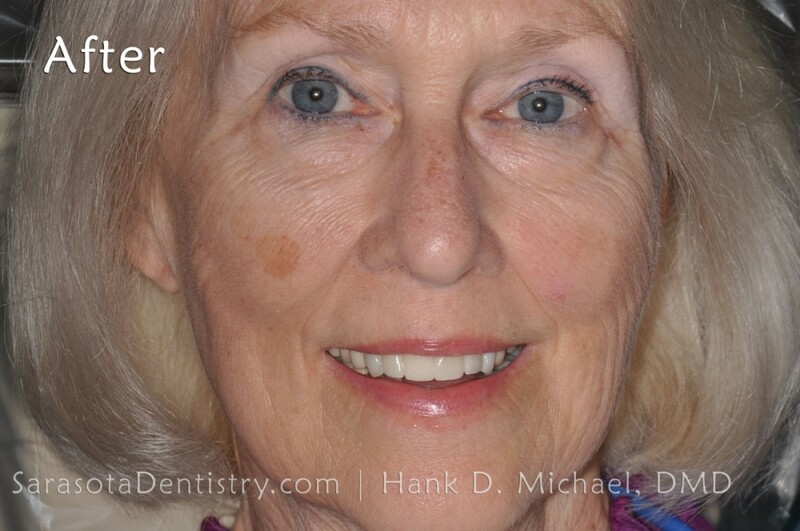 At Sarasota Dentistry, we emphasize dental care with results. 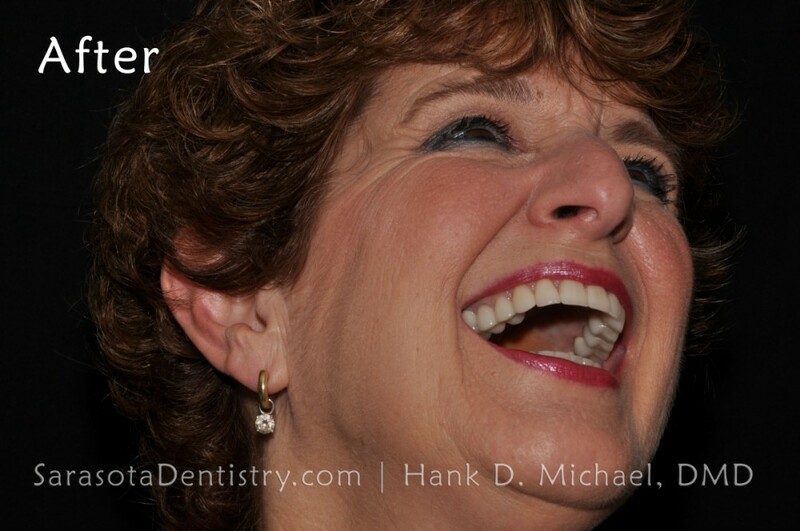 Our goal is to give you the smile you have always wanted in a comfortable, welcoming professional atmosphere. 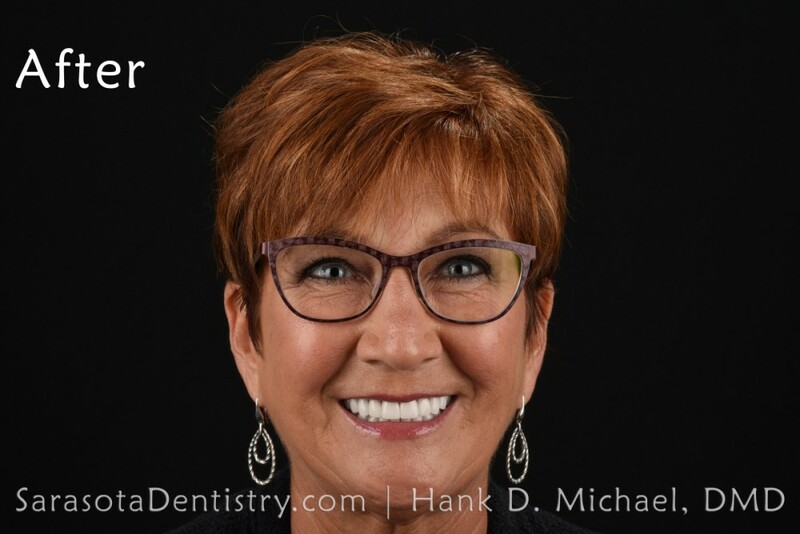 Regardless of your dental situation, Dr. Hank Michael and our team of dental experts are prepared with state-of-the-art solutions for your dental problems. 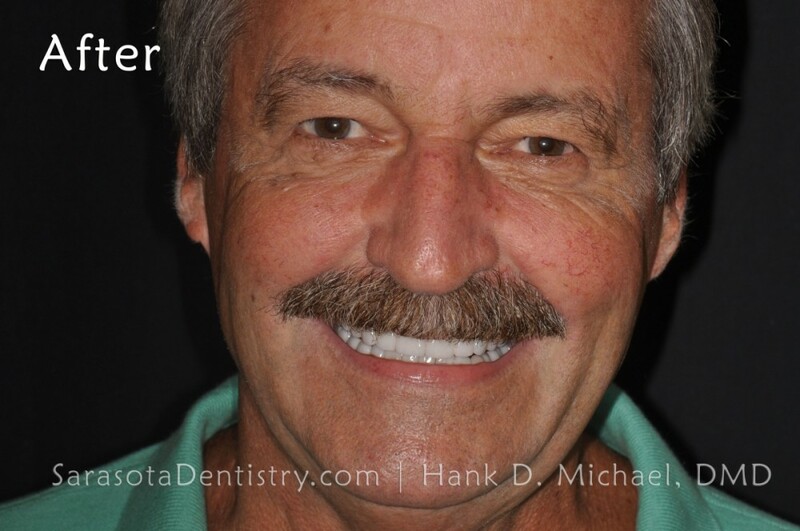 Our patients’ smiles speak for themselves. 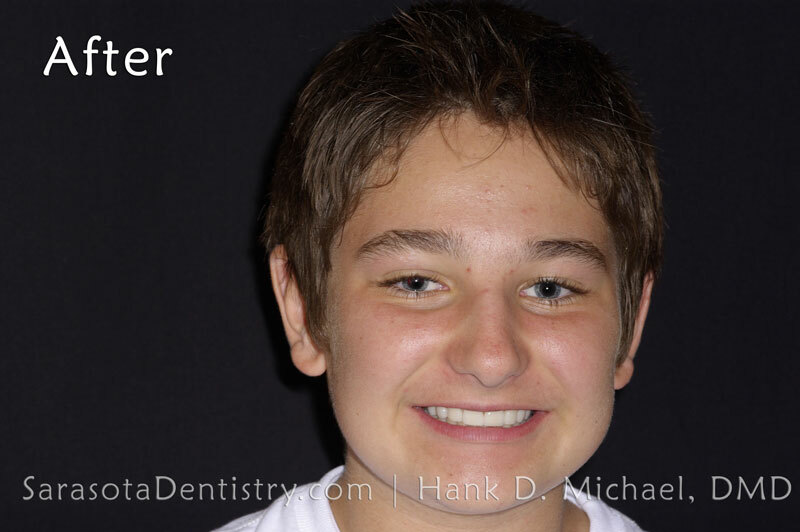 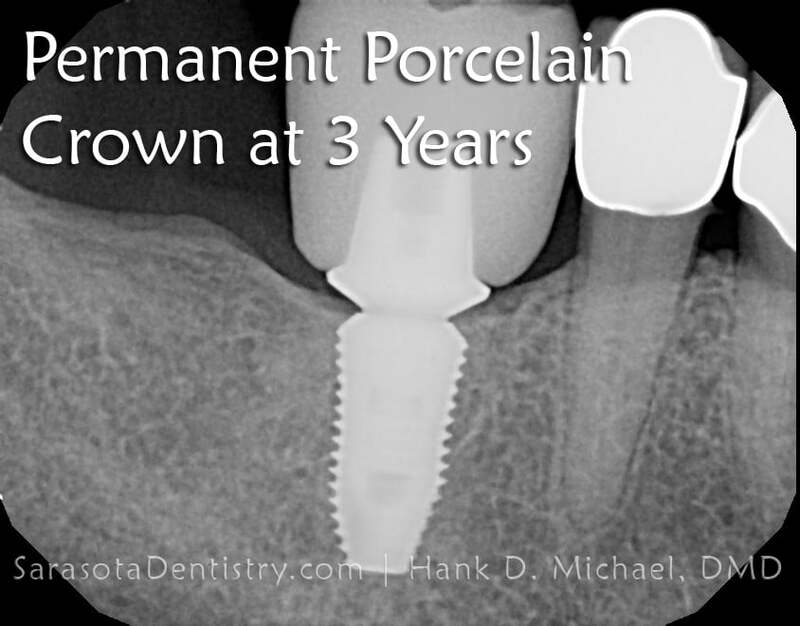 We work with each and every patient to create a dental treatment plan customized for their unique needs. 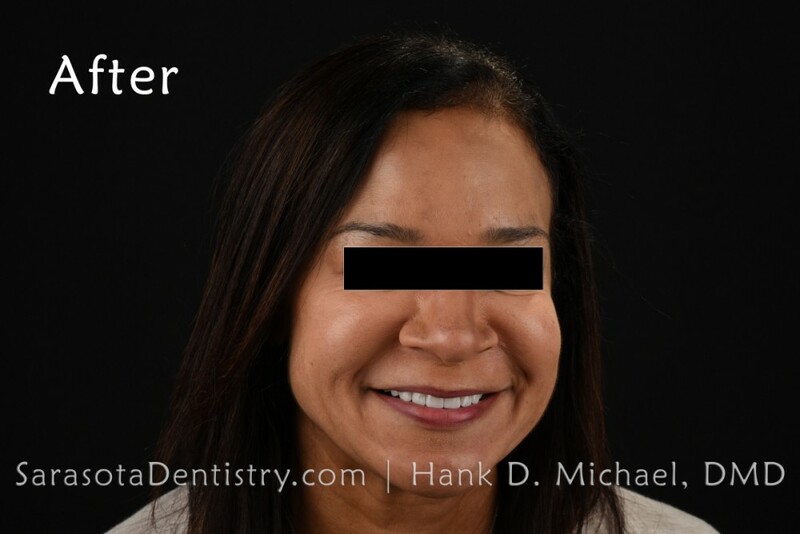 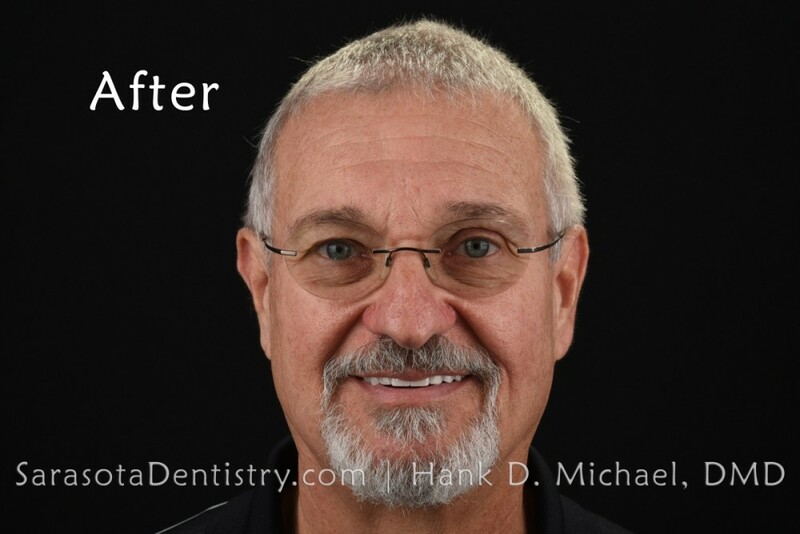 If you have been concerned about your smile, or you know you are overdue for a dental checkup, visit Dr. Hank and the team here at Sarasota Dentistry. 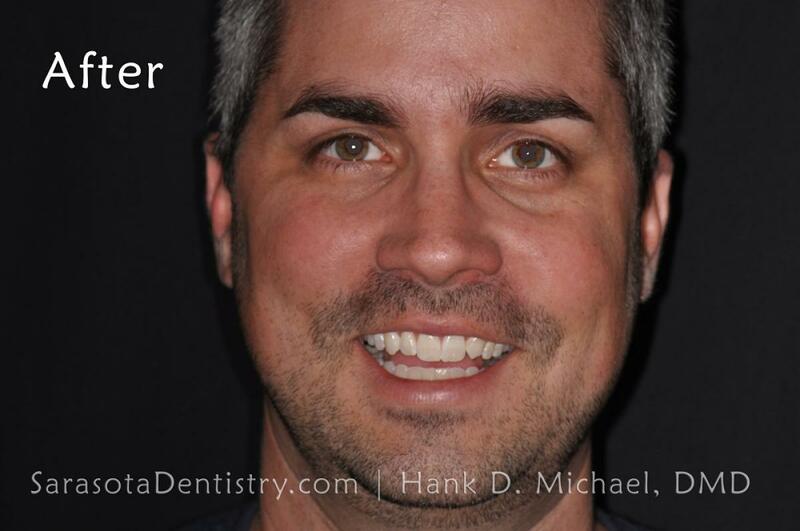 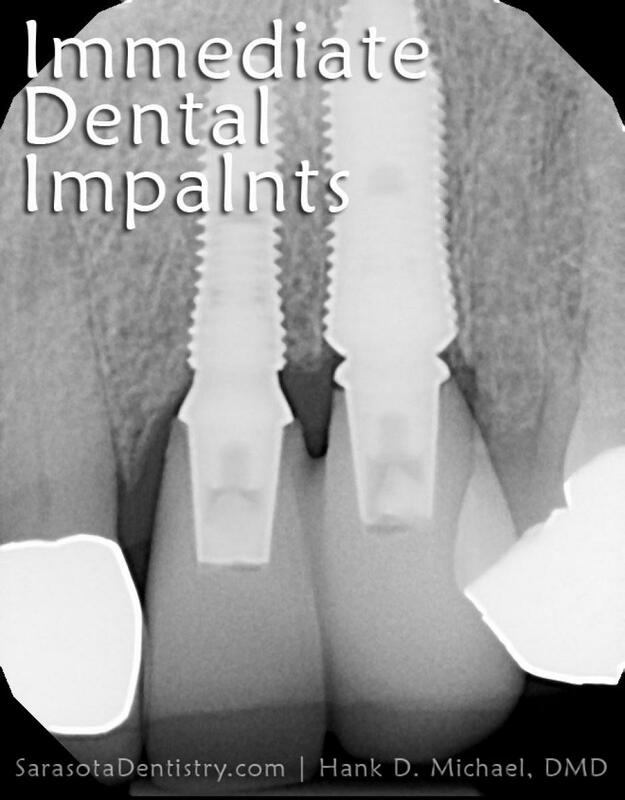 We are dedicated to excellence in dentistry. 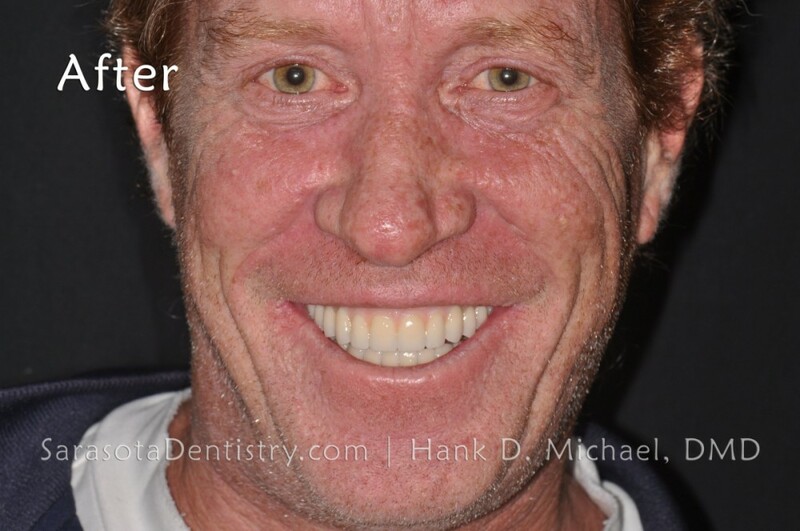 See our happy patients for yourself!